Balliew leads all aspects of water, wastewater, reclaimed water and stormwater services for El Paso Water. Balliew is a 30-year veteran of the utility, starting his career at the laboratory in 1983 and holding various positions of increasing responsibility. Before becoming President and CEO in 2013, he was vice president of operations and technical services. Balliew is a registered professional engineer. He was instrumental in shaping the 50-year water resource plan for Far West Texas (Region E). In her two decades at El Paso Water, Navarrete worked her way up from accountant to be the first woman Chief Financial Officer and now also leads strategic and management services with scope that includes accounting, procurement, land management, customer service, information technology and human resources. She is credited with driving efficiencies and maintaining the utility’s AA+ bond rating while keeping El Paso Water and wastewater rates among the lowest in Texas. 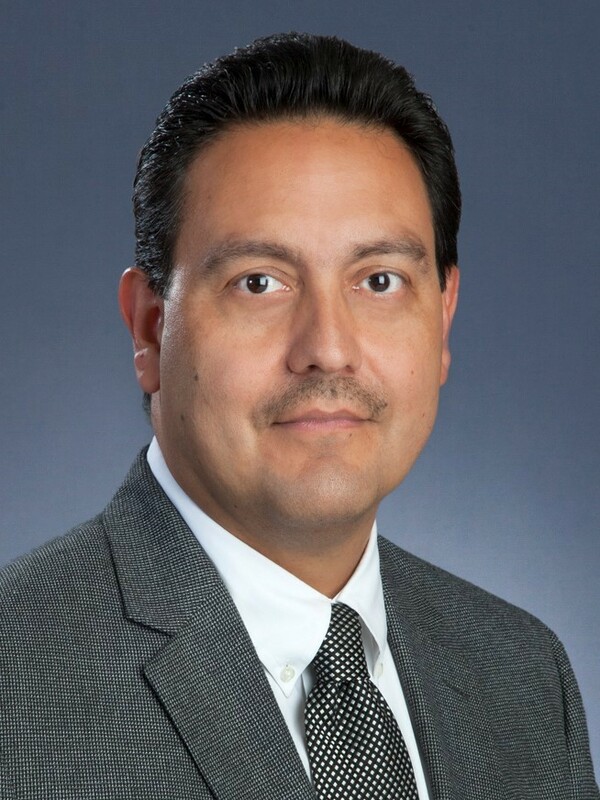 Navarrete holds an accounting degree from The University of Texas at El Paso and is a Certified Public Accountant. 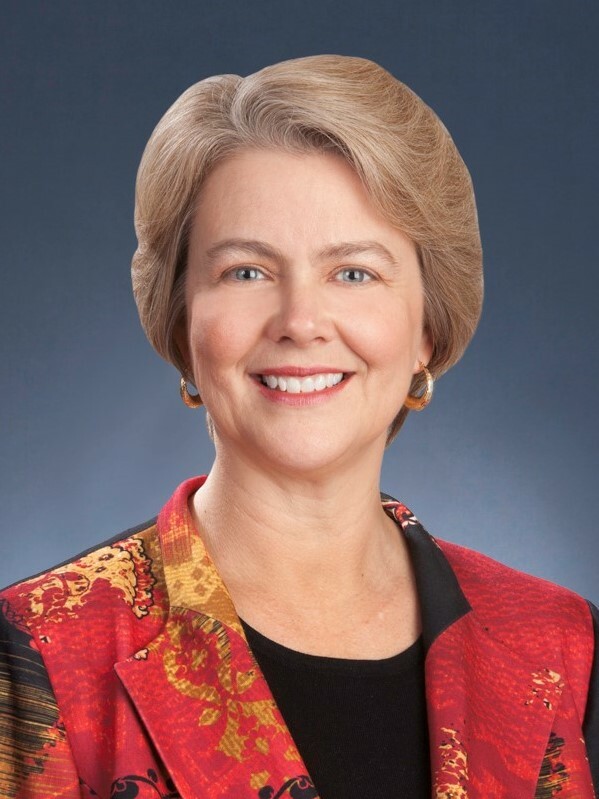 She has served on many community and professional Boards and in 2016 was named a Woman of Impact by El Paso Inc.
Shubert is a 34-year veteran in engineering, with a career spanning both private and public sector. In 2014, Shubert joined El Paso Water, with leadership responsibilities for water, wastewater, stormwater, engineering, water resources, energy management, and security. Before coming to the utility, he held several positions with the City of El Paso, including City Engineer, Development Services Director and Building Permits and Inspections Director. He has a Bachelor of Science in Civil Engineering from the New Mexico State University. His certifications include registration as a Professional Engineer in Texas, Licensed General Contractor in New Mexico, International Code Council Certified Building Official and Certified Flood Plain Manager with the Texas Floodplain Management Association. 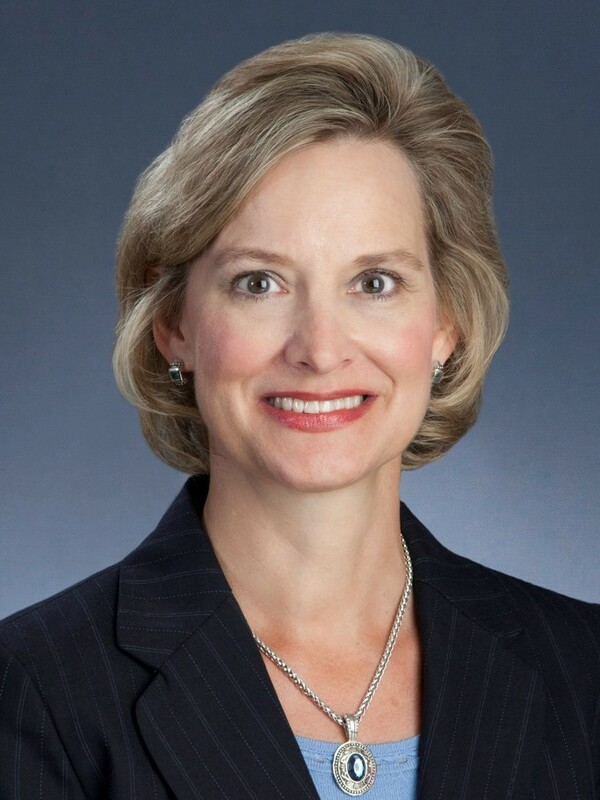 Koehler joined El Paso Water in 2016 as lead attorney, taking on the strategic role of providing legal advice and counsel to the Public Service Board, the President/ CEO and management on a variety of legal issues relating to El Paso Water. Before coming to El Paso Water, Koehler served as the director of the Office of Legal Affairs at the University of Texas at El Paso. She also previously served the City of El Paso for 14 years as assistant city attorney handling a variety of municipal legal matters. Koehler earned her Bachelor of Arts degree at Illinois College. She has a Juris Doctorate from Texas Tech University School of Law. Rosendorf joined El Paso Water in 2015 and oversees communications and government affairs and the TecH2O Center, which leads conservation and educational outreach. Rosendorf brings more than 25 years of expertise in the public affairs arena. Before coming to the utility, she served as division leader for communications and government affairs at Los Alamos National Laboratory. She has in-house and agency experience creating strategies to help Fortune 500 companies to be effective in corporate communications, government relations, community relations and crisis management. Rosendorf has a Bachelor’s degree in Communication from Trinity University. Duran is a 20-year veteran with the water utility. He started his career as an accountant and worked his way up through increasing levels of responsibility and promotions to Chief Financial Officer in 2012. Duran obtained a Bachelor’s degree in Accounting from University of Texas at El Paso in 1993. During his time with El Paso Water, the utility has received the Government Finance Officers Association Distinguished Budget Presentation Award for its annual budget document and the Certificate of Achievement for Excellence in Financial Reporting for the utility’s annual financial statements. water license from the Texas Commission on Environmental Quality. Rico manages the day to day operations of the utilities field activities, including water, wastewater and stormwater systems. He oversees environmental compliance, emergency response and security services. Rico is the former president of the Texas Water Utilities Association. He was appointed by former governor and President George W. Bush to serve the Texas State Plumbers Board in 1996. He has served on many professional and community boards. Rico is a registered Professional Engineer in Texas and holds Bachelor’s and Master’s degrees in Engineering from the University of Texas at El Paso. He has an A water license from the Texas Commission on Environmental Quality. 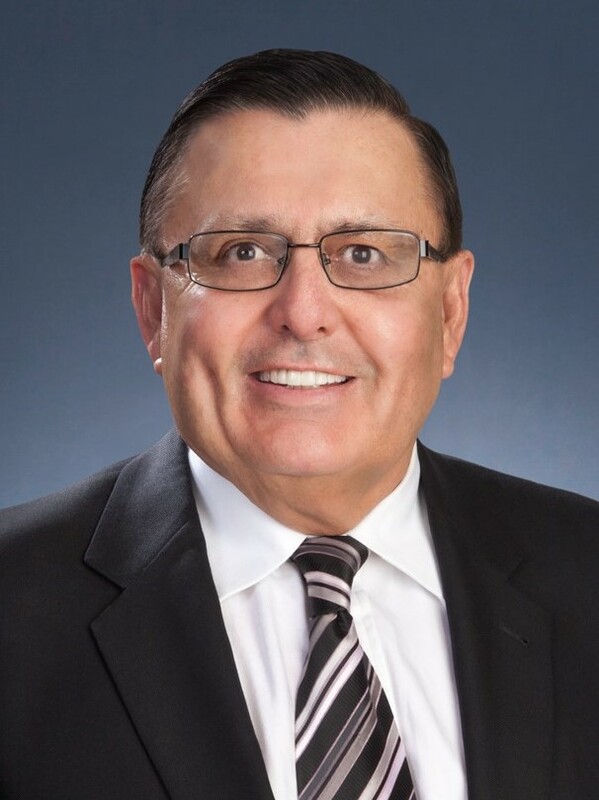 Trejo oversees the technical services portfolio for the utility, which includes engineering, planning and development, and project and construction management. Before coming to El Paso Water in 2014, he was the Principal in charge of Arcadis’ Water Division in the El Paso, TX region. In that role, he led business development, designed and managed projects, and ensured financial performance. Trejo is a Board Member for the WateReuse Association and Water Environment and Reuse Research Foundation. He is a published author on water reuse and water infrastructure topics. He is a licensed professional engineer in the State of Texas and a Certified Floodplain Manager. Trejo earned a Bachelor’s of Science in Civil Engineering from the University of Texas at El Paso and a Master’s of Science in Environmental and Water Resources Engineering from the University of Texas, Austin.